Students at Lakefield College School don’t just appreciate their Lakefield experience—they forever look back on it with fondness and joy. 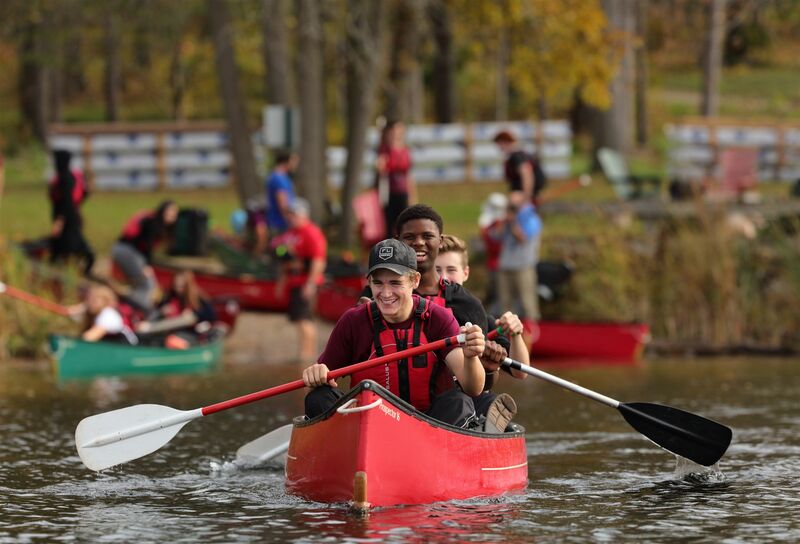 Our families say, the best thing about Lakefield College School is our people and the spirit of LCS — we excel at providing a strong, caring community and warm, supportive, well-rounded student experience. You can't help but notice how happy our students are. 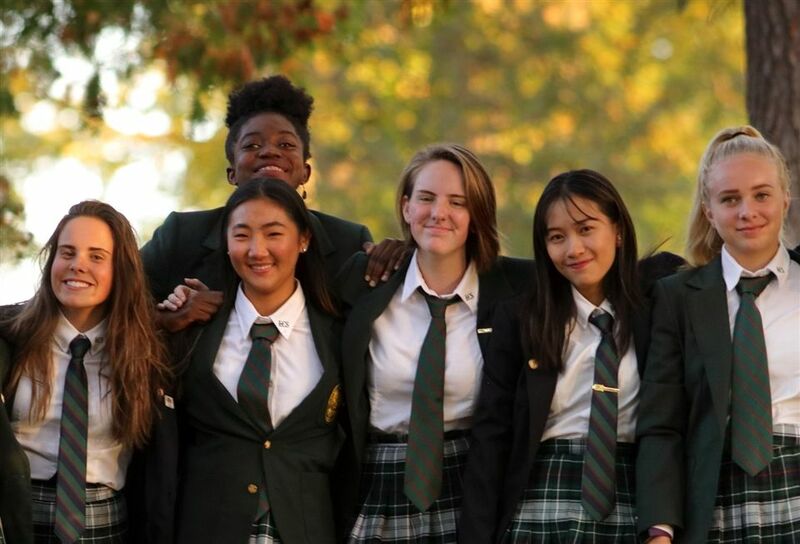 LCS students are encouraged to embrace their individuality and pursue their unique passions within a richly diverse, caring community; building a strong sense of belonging and lifelong friendships among students from over 36 countries around the world. At LCS, everyone knows everyone by name. In their houses, on the sports field and in the classroom, students receive the individual attention and support they need to develop meaningful connections with teachers, mentors and classmates, helping them to succeed with every new challenge. LCS students are passionate. They engage in a variety of rich and transformative learning experiences. Always encouraged to try new things, students develop their curiosity and passion for life-long learning while growing their confidence to achieve their post-secondary dreams and lead happy fulfilling lives. Our mission, to challenge and enable students to reach their individual potential in mind, body and spirit, comes with a commitment to uphold our community values and to ensure that the academic and social needs of our students are paramount. 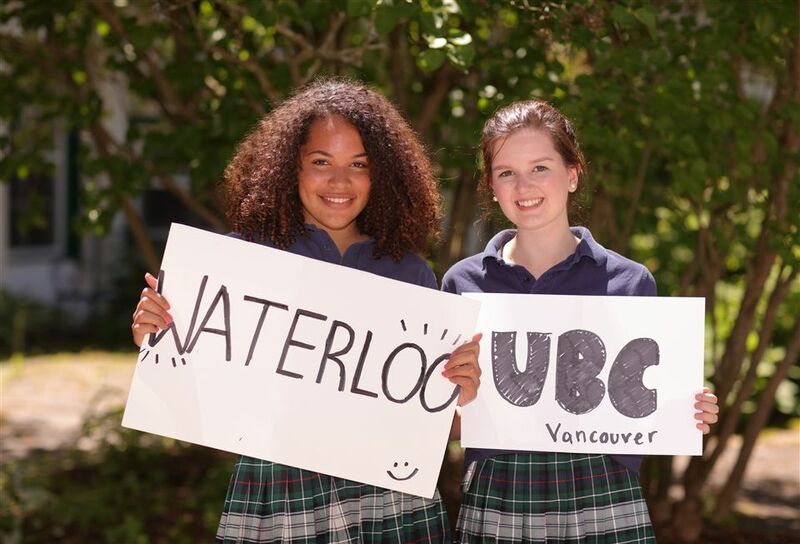 With one of the largest waterfront campuses among Canadian boarding schools, LCS has provided generations of teenagers an education that’s not only academically fulfilling, but that extends far beyond the classroom. Our beautiful 315-acre natural campus is equipped with a lake, fields, forests and small village-like houses encouraging our students to spend time outdoors every day. 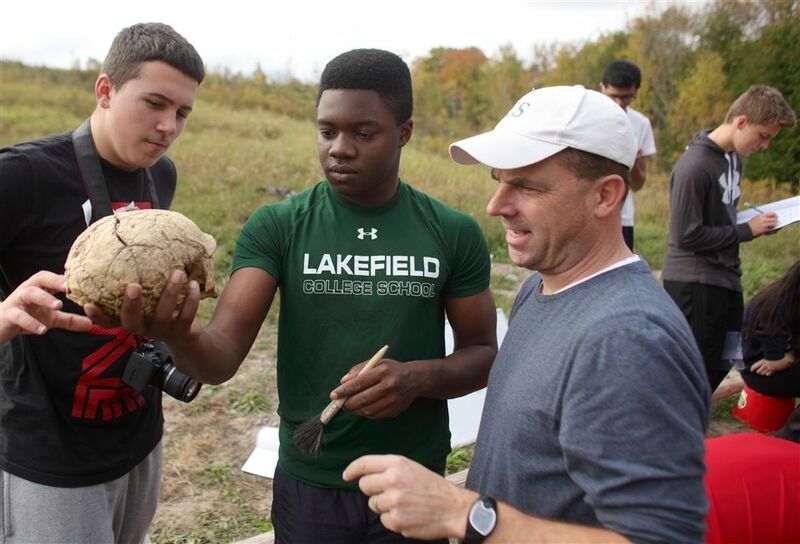 A defining feature of the LCS experience is that outdoor education (OE) is embedded into the academic program. All Grade 9 students enjoy their geography and physical education courses integrated into a single OE course. Similarly integrated, OE courses are offered in Grades 10 and 11. The positive benefits of learning in an outdoor setting are significant including, increased personal development, emotional well-being, and better academic performance. We believe experience is the best teacher. Our school-wide leadership program (Grades 9 through 12) provides opportunities for our students to come together, to discover, reflect and find meaning in their programming. It encourages personal growth and builds confidence and a commitment to becoming active and engaged citizens—ethical leaders—in all aspects of life; preparing our graduates to pursue their passions in any field while making a positive difference. Lakefield's THRIVE well-being initiative infuses all aspects of school life and is based on three pillars: Physical Well-being, Positive Psychology and developing Lifelong Habits. Intended to promote optimal mental health, students learn habits and practices that will help them to flourish now and for a lifetime. Equally important, these habits help to improve the ability to focus, remember, and process information, contributing to better academic performance. Students and Teachers Love it at LCS and It Shows! Our students and staff are the heart and soul of the great things that happen at LCS—in the class, on the field, in their houses or on the stage. Our teachers love to learn, as much as our students do! They enjoy exploring innovative and engaging ways to teach and for our students to learn experientially. We take great pleasure in seeing our students thrive at LCS, nourished to achieve their potential through challenging academics, a wide breadth of co-curricular arts and athletics, spirit events and a guidance and learning environment adapted especially to their particular strengths. Students travel internationally every year on service projects, exchanges, cultural trips and expeditions.